Simona Castricum is a musician, architecture academic and writer from Melbourne. Her musical, spatial and activist interventions articulate gender-non-conforming experiences in architectural and emotional spaces, and their relationships to power, sexuality, violence and the body. 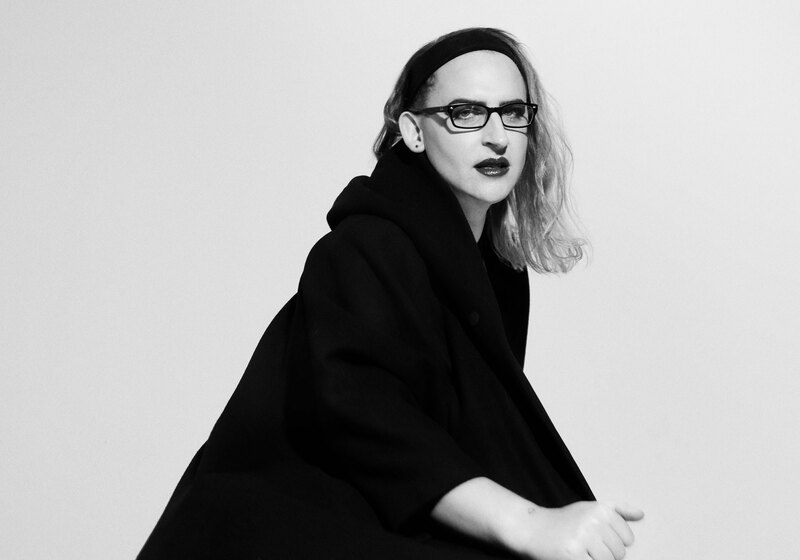 In this special keynote event presented as part of the day-long event Queer Some Space—brought to us by The Lifted Brow and XYX Lab—Simona will provide a consolidation and reflection of the ideas discussed throughout the day. She will also reflect on her own practice in the context of the day’s proceedings. Bring some questions—there will be a Q&A session at the end.